Short of major equipment failure, there is no set imperative by which every congregation plans and invests in new production and display systems. For some houses of worship, an increase in membership is the driver for realizing more flexible delivery of video, be it in-house, to a remote campus, or to a church Web site. Along the same lines, a church making a physical expansion or addition to its facilities often will take the opportunity to upgrade or replace aging systems and take full advantage of a new worship space. 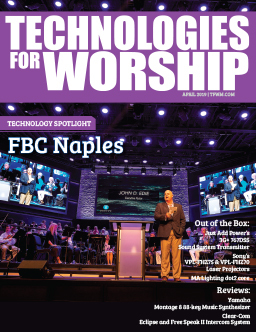 Shifting demographics are another reason for a technology upgrade, as churches with a growing number of younger members find that more sophisticated use of media can lead to more engaging and successful ministry and outreach. A change in church leadership and philosophy toward the value and role of media in worship also can drive an upgrade. 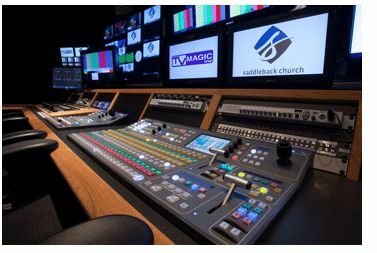 Boosting the quality of video production is one means of reinvigorating or sprucing up the image of the church. 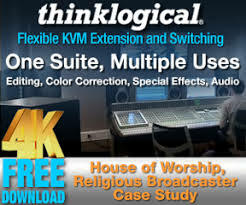 Whatever the motivation for upgrading, houses of worship typically undertake the project with the aim of improving the quality and/or functionality of their video production systems. While the availability of HD equipment is not, in and of itself, a reason to upgrade, it does make a switch to HD a smart choice when the time comes. Top-tier HD cameras may still reach up toward six-figure prices, but very good professional-grade HD cameras are available in the $10,000 to $20,000 range. In other words, as costs come down and quality and functionality rise, the value of upgrading at some point will equal the investment it requires. In judging the importance or urgency of upgrading, the house of worship first should evaluate existing systems with respect to the time, effort, and money required to keep old systems going, and then examine these costs jointly against the benefits and capabilities of new systems. The investment in new gear is not to be taken lightly, but it will be offset to some degree by a significant reduction in maintenance and repair costs, which can be costly for legacy systems. In addition to providing better quality, new systems often feature functionality that opens the door to new methods of media delivery. 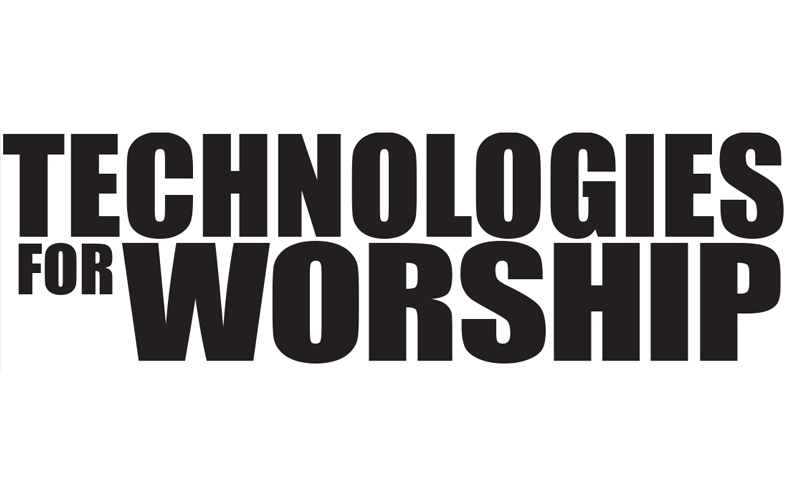 The primary function of audio and video production systems within the worship environment is to deliver a message to the congregation — although the who, what, when, and where of sharing that message may differ for each house of worship. 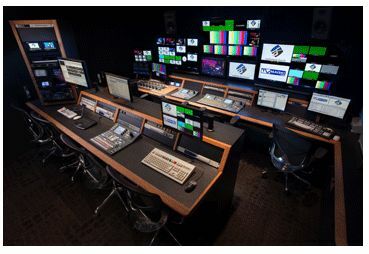 Before it can determine the value of making an upgrade, the church must invest time in creating a coherent vision for media use, now and in the future. With specific goals outlined, the church can work closely with its integrator to balance quality, functionality, and cost to the greatest advantage of the congregation. Pat Thompson is senior vice president of engineering at TV Magic. Thompson has been in the video industry for more than 20 years and his extensive range of production experience includes directing, camera operation, post-production and production studio management.